The Smartphone: Great Emancipator or a “Terrorist in Your Pocket”? For all the good that smartphones can do, they can also cause us to be disconnected workaholics incapable of living in the moment. “Somebody called the smartphone in your pocket ‘the terrorist in your pocket,'” German Labor Minister Ursula von der Leyen said during a speech in Munich on Wednesday. At the same time, von der Leyen said, technology is allowing workers, especially women, to better balance family life and a prominent career. The key is to make sure that one is in control of the technology, von der Leyen said. “Use your devices, but don’t let them dominate your life, and defend your right to be offline,” she said. 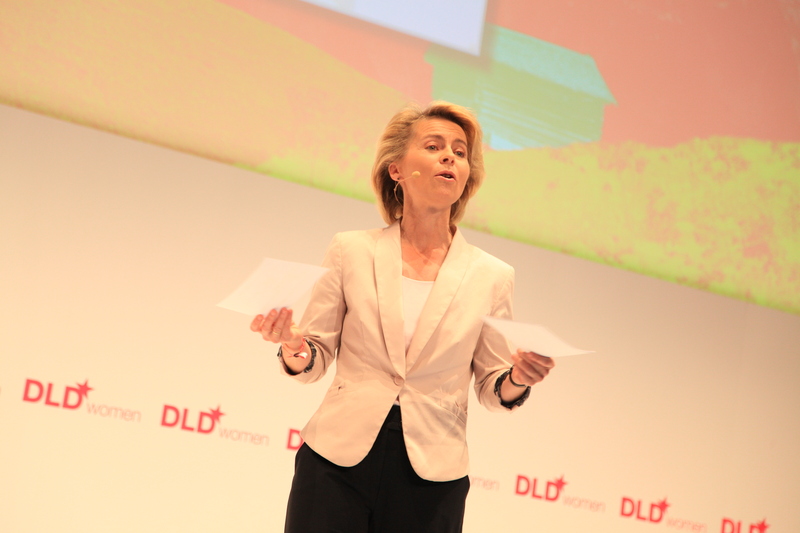 Telefonica CEO Rene Schuster echoed that sentiment during an onstage interview with AllThingsD’s Ina Fried that followed von der Leyen’s talk. Schuster said the solution lies with individuals making smart trade-offs rather than company policies, such as one proposed at Volkswagen that unilaterally shuts off email after a certain time. Schuster said he wants to allow workers to be in control, but also to send a message that one need not always be connected. For his own part, Schuster has an interesting technique for handling the flood of email he gets while travelling.